This report can be run to show either detailed sales or a summary of sales on the basis of Cash basis and Invoice basis. 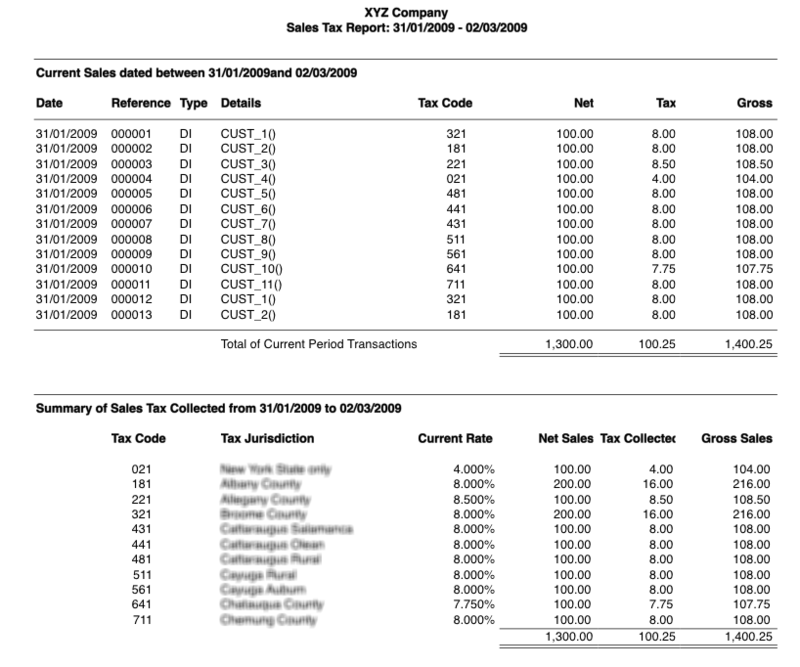 It can be sorted by tax code or by description. This report can be run in Moneyworks version 5 of Cashbook, Express and Gold. This report can produce Gross Margin report. Also can compare it with the previous year margin. This report can produce sales summary report. For each customer, it shows current month budgeted and actual sales and YTD budget and actual sales. The off-ledger values in Moneyworks are used to record a budget for each customer for each period. This report can produce sales person report on the basis of each salesperson. This report produces a sales commission report by salesperson or for each salesperson. Certain products can be excluded, and the commission applied changed at will.